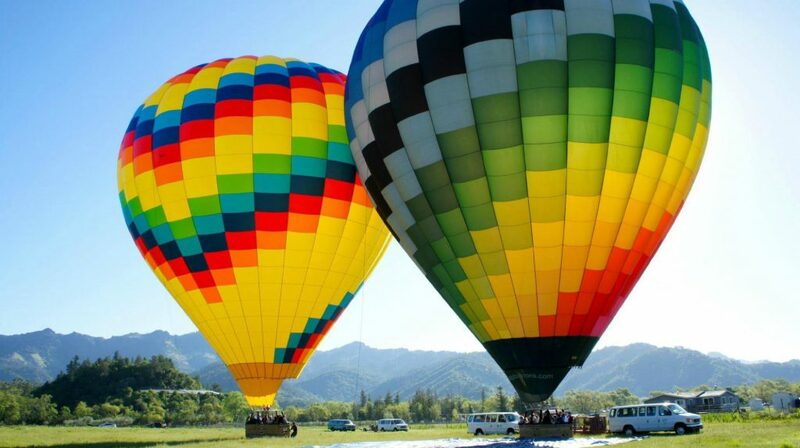 CALISTOGA BALLOONS provides you with an experience unlike any other in the Napa Valley. 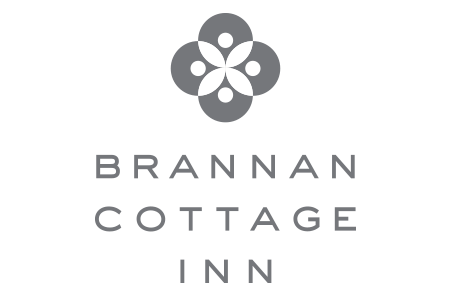 Tucked in at the north end of the Valley lies the quaint town of Calistoga, the crowning jewel of the Napa Valley. Our daily sunrise flights are approximately 45 min. to 1-hr and will often float near the dramatic Palisades mountains, as well as the highest peak in Napa County, Mount St. Helena. You could also drift over the famous winery vineyards such as Clos Pegase, Sterling Vineyards, Charles Krug Winery or the medieval-styled Castello di Amorosa. Some of our flights have ranged over Chateau Montelena, the winery featured in the movie Bottle Shock. Each flight is completely unique and the microclimates of the upper Napa Valley breezes dictate where the flight will go each day. Our quintessential wine country experience includes preflight coffee and sweet treats, spectacular balloon flight of approximately 1 hour, post-flight brunch with sparkling wine at solbar located at the esteemed Solage Resort. Come fly with us and make memories to last a lifetime!